1296.00 sqft. - 7410.00 sqft. 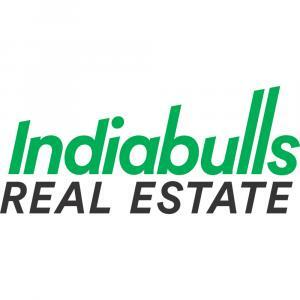 The â€˜One Indiabullsâ€™ can be defined as One Indiabulls and only apartment with extreme quality of international standards. The attractively and beautifully designed apartment showcases a landmark image towards the city. 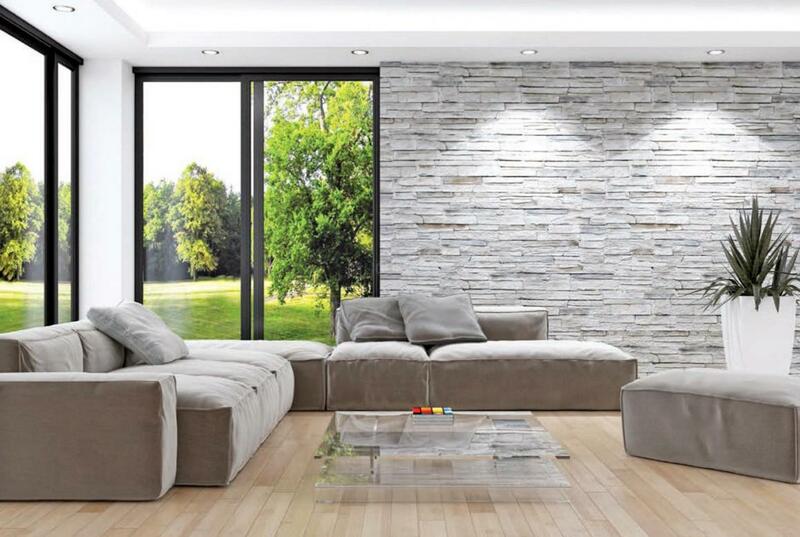 The apartment is designed in an exemplary manner and entrenched in the character of its surroundings. The varying height of the apartment delivers a clear and wide view of the surroundings. It is a mark of excellence, in every square inch of space it conquers. 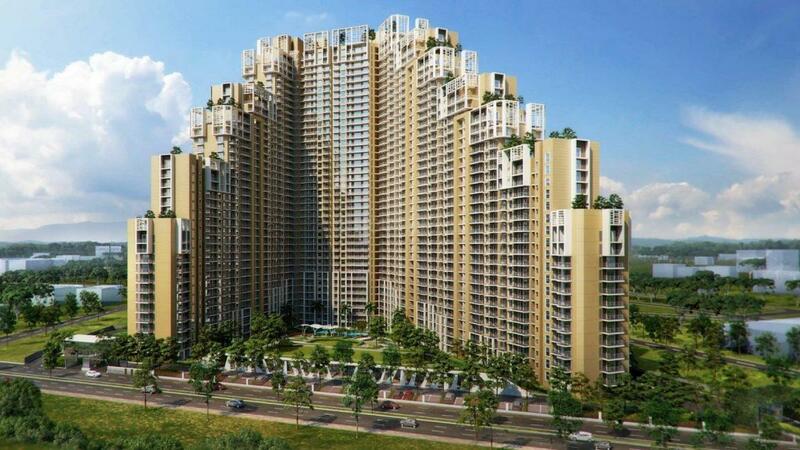 It is a place that makes sure of delivering both comforts and dream existence. The apartment is just a masterpiece and delivers the best with world class amenities and design as per your requirements for comfortable existence. 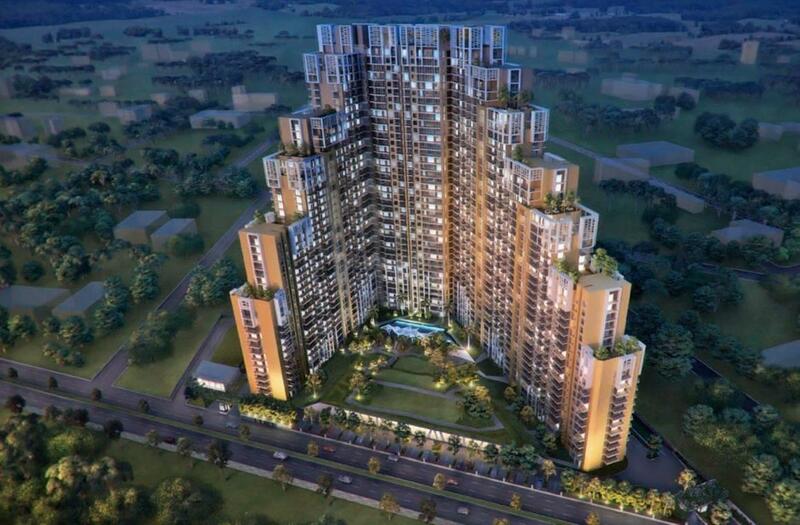 It is an elite housing estate which is going to bring old charm to a new address. Sector 104 is one of the most well defining regions of Gurgaon that tends to attract large number of people along with the several fascinating buildings. It is situated off the Dwarka Gurgaon Expressway, an emerging location which is reckoned to be a perfect housing destination in Gurgaon. The 150 mtrs eight lane expressway connects Dwarka to the NH 8 including the 30 meters of green belt on both the sides. Residents over here can enjoy congestion free travelling between Delhi and Gurgaon. Moreover, the proposed Metro Rail is also likely to pass through the locality linking the airport and other townships including Dwarka. The proposed Diplomatic Enclave and Indira Gandhi International (IGI) Airport are just located in the vicinity.